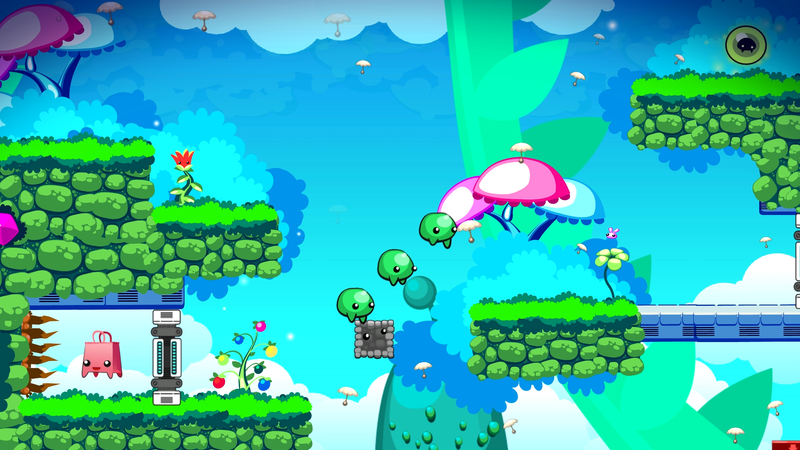 So Many Me combines classic puzzle-solving and platforming with the resource management mechanic of Lemmings. Players step into the shiny, richly-colored world as Filo, a Me who discovers that he has the power to clone himself – and then discovers it again, and again, and again. 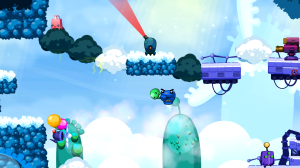 Each clone possesses unique superpowers, which must be combined creatively in order to solve puzzles, sidestep pitfalls, and defeat the nefarious creatures that threaten Filo’s home. From the team that brought you Jigsaw Mansion and Xbox Live Arcade title A.R.E.S: Extinction Agenda EX, the charming, colorful world and clever gameplay of So Many Me make for a refreshing change of pace for gamers of all ages. During launch week only, the game can be purchased on OUYA and Steam at the sale price of $11.99, after which it will be available for $14.99. A press kit containing in-game screenshots logos can be downloaded here. For more information, please contact TriplePoint PR at ouya@triplepointpr.com or 415.955.8500.